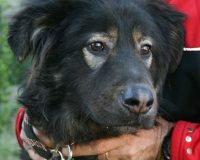 Lovely Artemis is one of those dogs who seems destined to be overlooked at the ScPA. 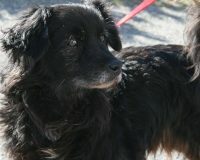 She arrived in early March and after her time in the pound, she went into the refuge proper to share with another dog. She has just blended in with refuge life and as she is not particularly remarkable to look at, no one has noticed her. 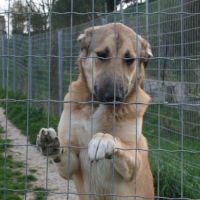 In fact many people passing her kennel assume she is one of the long termers. Artemis is a pale shepherd cross who was born in March 2018, so she is way too young to be ignored. 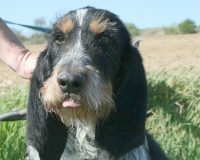 She is lively and playful, good with other dogs and affectionate. Definitely worth a second glance!